NEW: The battery-life is now extended to over 2,000 clicks and companionable mobile applications allow you to get started quickly. 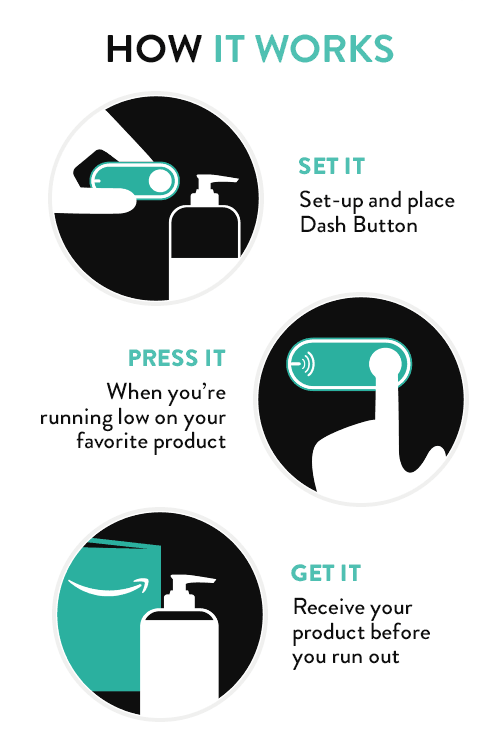 This programmable Wi-Fi button is designed to help developers learn how to use AWS IoT, AWS Lambda, DynamoDB, Simple Notification Service and other Amazon Web Services. 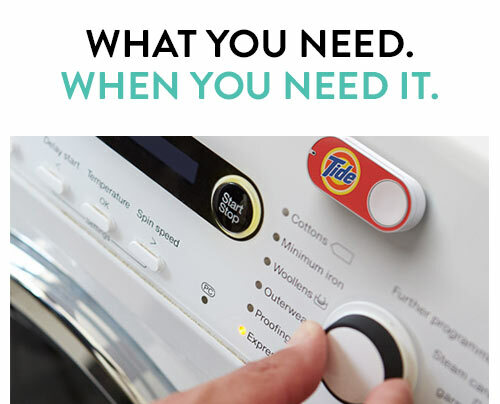 Connect the AWS IoT Button to services in the AWS Cloud with a single click.